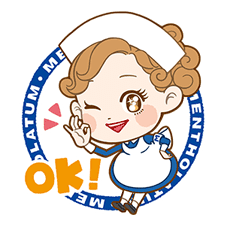 http://www.line-stickers.com/ – Mentholatum Line Sticker | Say hello to Mentholatum’s new character in this sticker set! Enter the serial number on certain products to get it! Available till January 5, 2015. Publisher : ROHTO Pharmaceutical Co., Ltd. 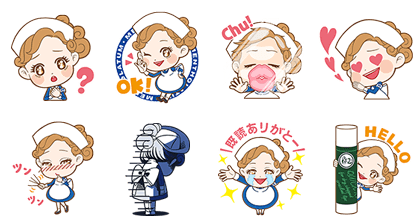 Copyright : © ROHTO Pharmaceutical Co., Ltd.
Rock King Wu Bai’s First Music Stickers!